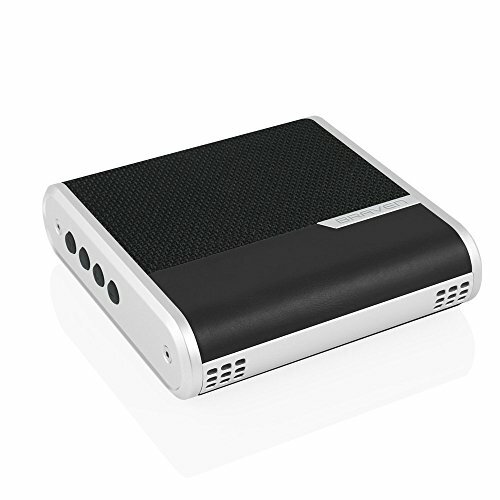 The lightweight, portable Braven BRIDGE connects devices via Bluetooth, allowing you to conduct clear conference calls on-the- go with ease. Dual microphones and enhanced noise-canceling technology ensure clear sound and the luxurious design elements make for a premium, executive experience. Dual Omni-directional microphones pick up voices from a distance and cancel out unwanted background noise. Portable and pocket-sized so you can take conference calls anywhere. Connect via Bluetooth to your smartphone, tablet or laptop. Premium, ultra-luxurious aluminum and genuine leather.